Home > CVS > CVS Deal | L’Oreal Hair Care for Free! 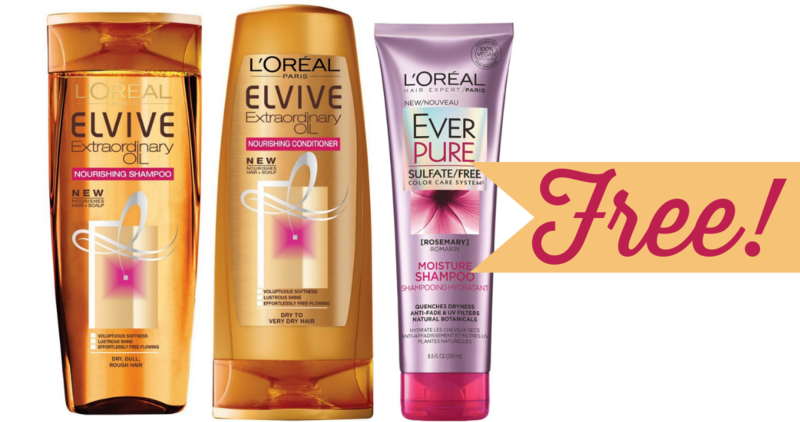 CVS Deal | L’Oreal Hair Care for Free! Starting Sunday you can make money to buy L’Oreal Hair Care! Grab (3) L’Oreal Hair Care products and you’ll get an $8 ExtraCare Buck back. Pair in all the high value coupons we have right now and you’ve got a fun deal!! Make sure to check your CVS account before Sunday and load the $5 off L’Oreal Hair Care coupon. If you don’t have the store coupon, then check back on Sunday and maybe you’ll get another hair care coupon.